There is no greater haven than the Northern Territory for those looking to make a connection with nature – the World Heritage National Parks of Kakadu and Uluru-Kata Tjuta (Ayers Rock), flora and fauna as diverse as desert blooms are to lotus lilies, fearsome saltwater crocodiles & the Brolga, the elegant dancing bird that is the Northern Territory’s emblem. Set on a harbour twice the size of Sydney’s, Darwin the capital of the Northern Territory, is a modern, tropical city with great restaurants, fresh seafood and fine shopping including crocodile leather products and the world renowned Paspaley pearls. Australia’s most culturally diverse city Darwin is the gateway to the Northern Territory’s Top End, infused with Aboriginal spirituality, encompassing Litchfield National Park and the Tiwi Islands. Kakadu, with Jabiru mining township at its centre, its wetlands, plunging gorges and waterfalls, has one of the highest concentrated areas of accessible Aboriginal rock art sites in the world. Arnhem Land bounded by Kakadu National Park, the Arafura Sea and the Gulf of Carpentaria, has wild coastlines, deserted islands, rivers teeming with fish, rainforests, soaring escarpments and savanna woodland. . The outback town of Katherine, about 320 kilometres south of Darwin, is the home to the majestic Katherine Gorge and all this just a few days sail from Bali. 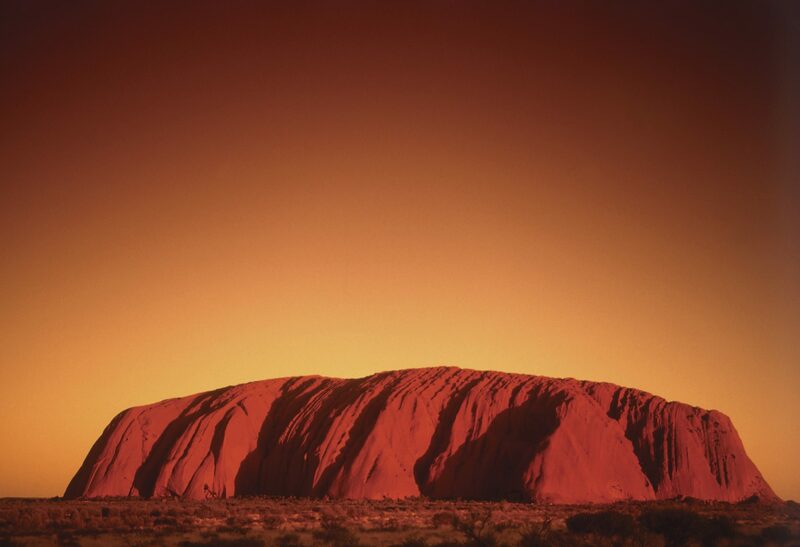 For further information about Northern Territory Tourism click here. For further information about Northern Territories Superyacht Facilities click here.